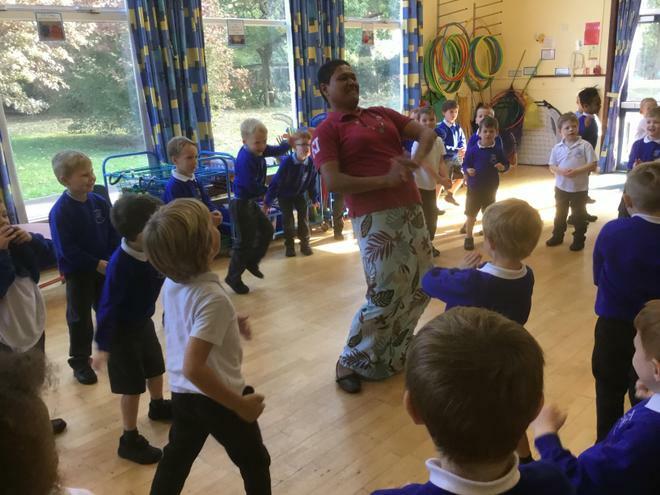 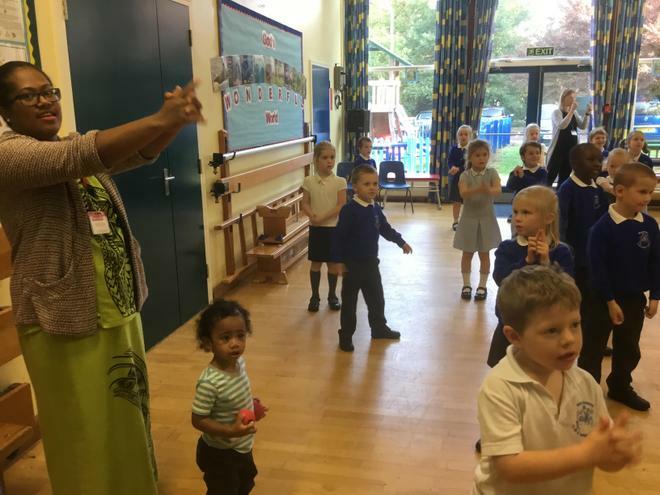 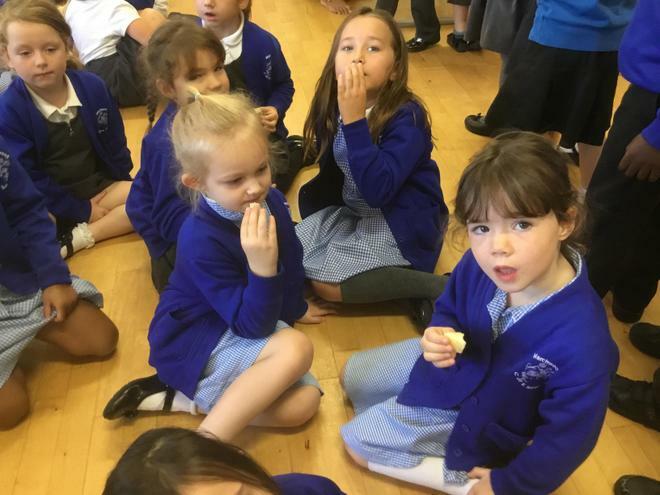 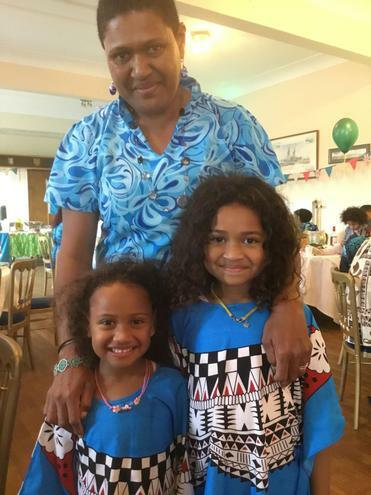 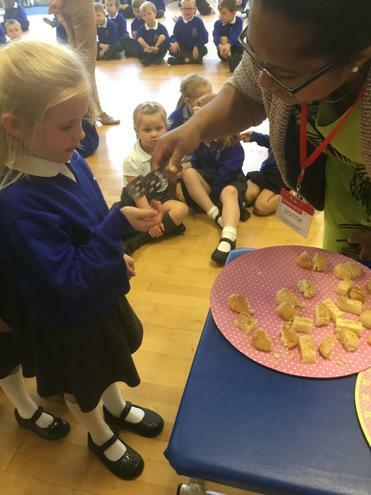 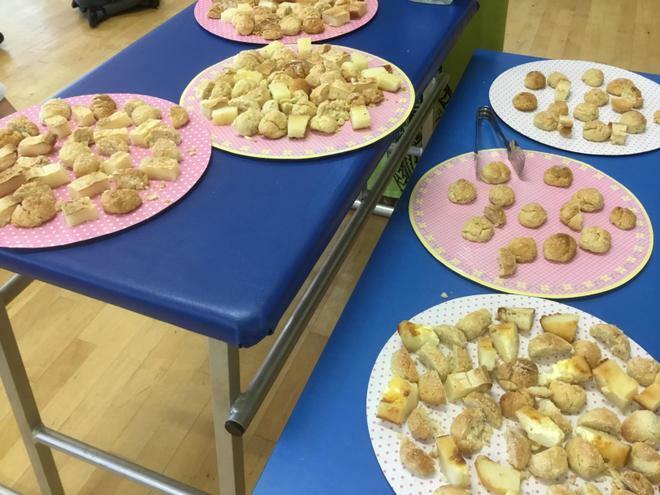 The lovely ladies from our Fijian community came into school to share some of their traditional foods and dance with the year 1 children as part of our creative arts week. 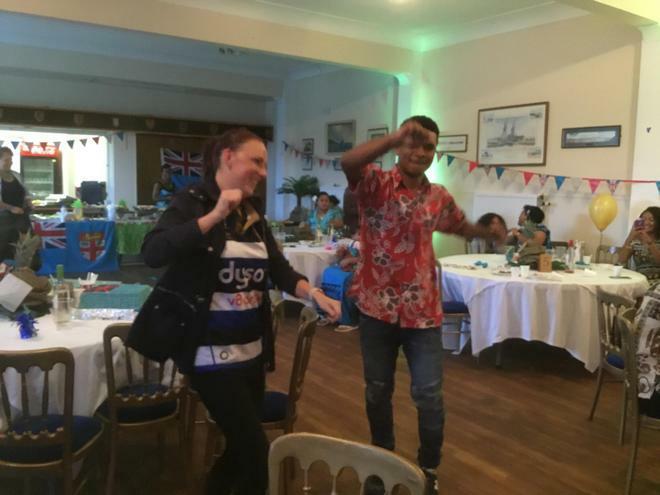 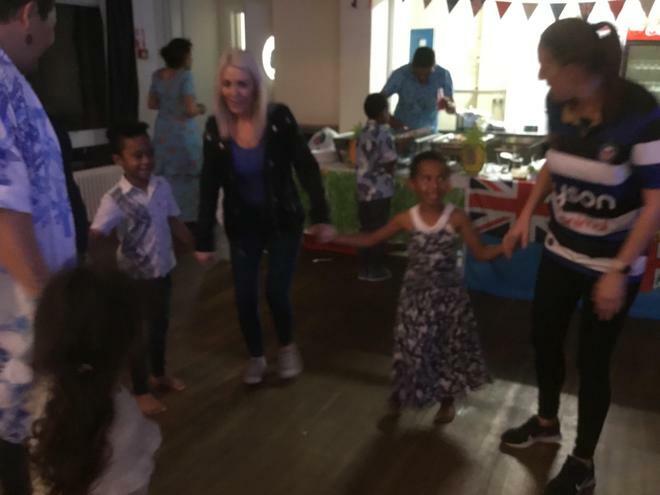 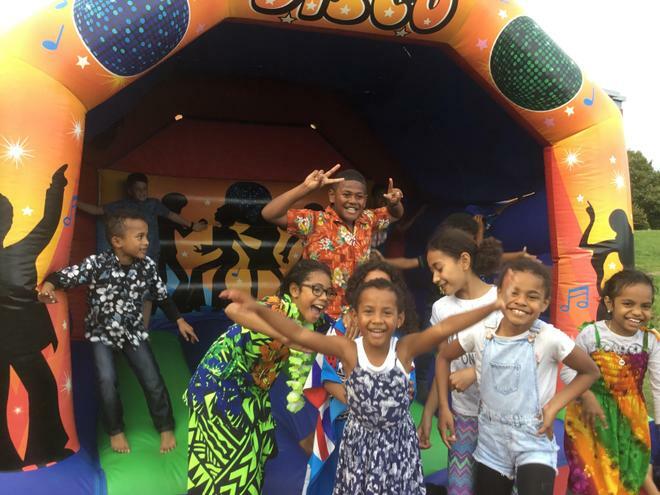 Some of our staff were also invited along to join in the celebrations at the army base and were warmly welcomed and joined in with all the fun. 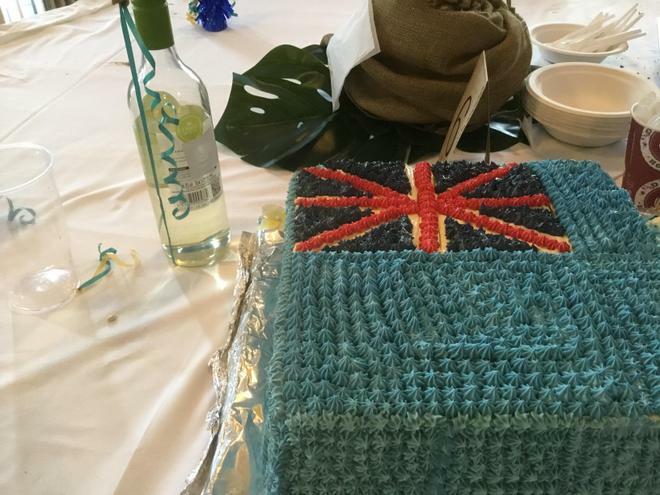 Thank you for your hospitality. 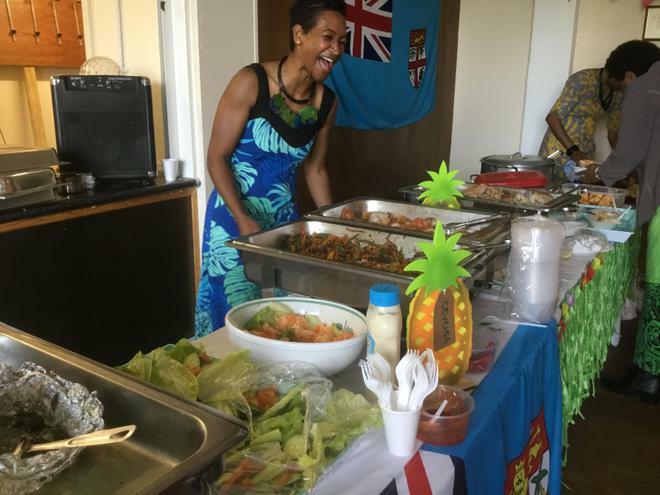 We really enjoyed celebrating Fiji day with you with you.